Very nearby Amsterdam, you can find the tiny and cute city Haarlem! Lets not hear its citizens I called it cute and tiny, since they are proud of their city and history! Also, it is the capital of the province of North-Holland. 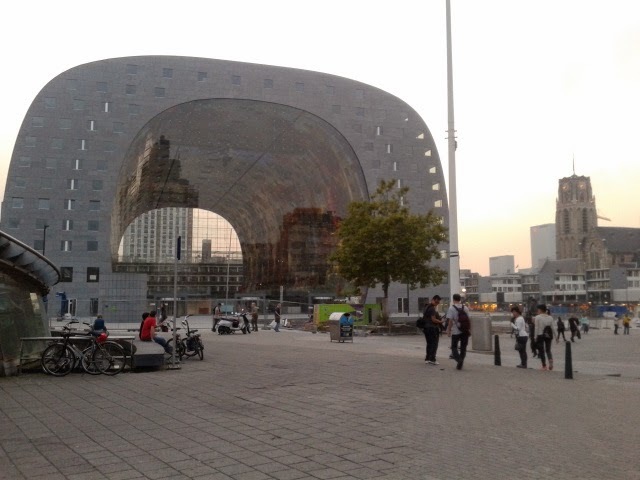 However, because it is so small it has some advantages compared to the bigger cities of The Netherlands. 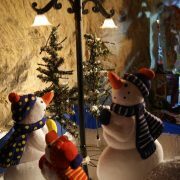 One example is that at the Great Market Square you can already find three highlights! And you don’t have to walk that much to visit the others. 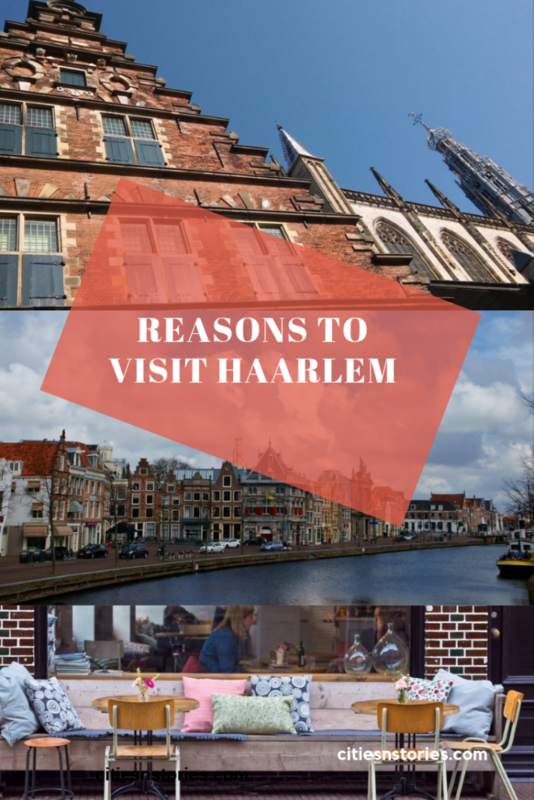 Continue reading this blog to find out what Haarlem has more in store for you! 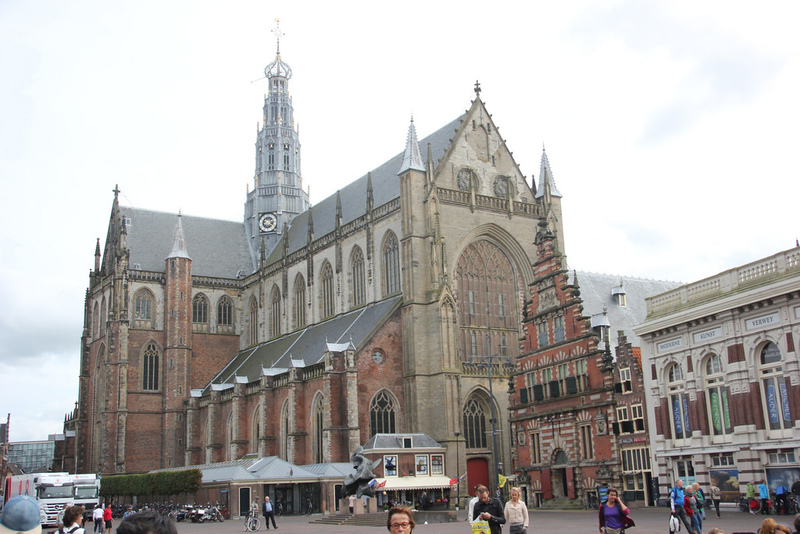 The history of Haarlem started in the 10th century. This means Haarlem is actually older than Amsterdam, and back in the days it was a rich and flourishing city! However, it was Amsterdam which was the bigger and more fortunate city during the Golden Age, a time in which in Haarlem time stood still, after having flourished during the Middle Ages. An important point in history that these cities share, is that in the year 1839 the first train in The Netherlands ever connected them! 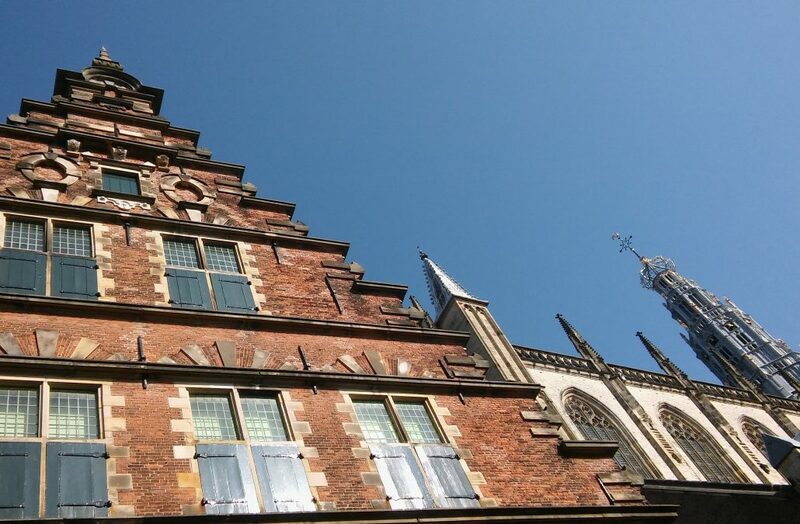 Once you visit Haarlem you will notice a lot of historical buildings are intact in the city center. The Great Market Square is a nice place to first walk to: as well as the St Bavo Church, the City Hall and the building Vleeshal are there. This actually gives you 4 highlights at the same time! (if you consider the square itself as one too, I do, it’s beautiful!). St Bavo is the patron saint of Haarlem. There is also another cathedral elsewhere in Haarlem named after him. The City Hall is from the 14th century, and at one part of Haarlem you can still find remainings of the old city wall. Nowadays Haarlem is a populair city to visit. As well as for cultural sight seeing, as for food and lifestyle! To just give you a very easy advice: go to the street Zijlstraat and you will find already a lot of very nice trendy cafe’s and restaurants, and concept stores for home interior. 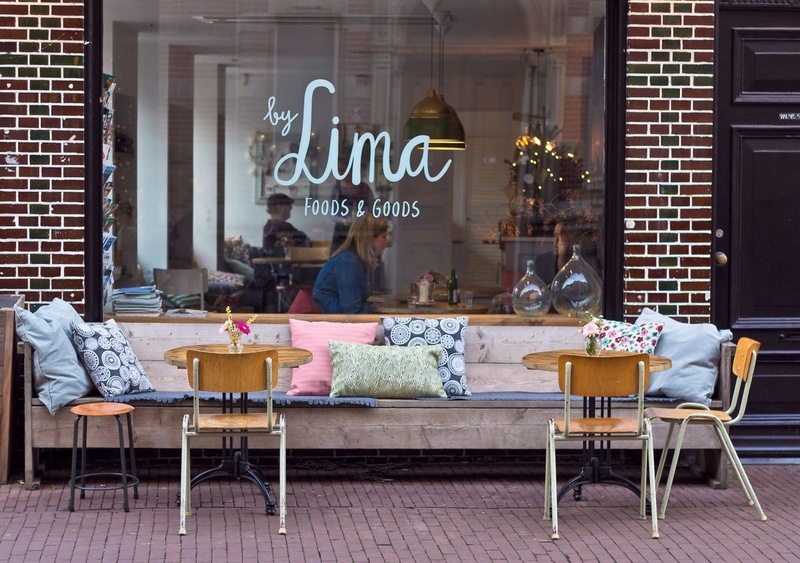 A couple of names: By Lima is a nice place with healthy dishes and comfort food, and To Amuse Haarlem is too! You can click on the links to visit the websites for more information. Even if you are looking for a place to just snack some fries you will be surprised: in Zijlstraat you can find very tasty ones at a place called “Ambachtelijke verse frieten” (you can google these words to find out what you can actually eat there!). 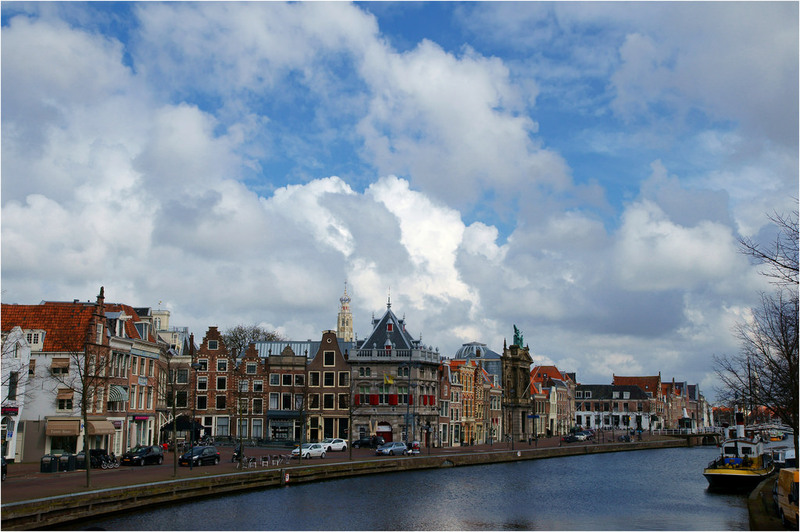 Haarlem is easy to reach: it is only 20 minutes by train from Amsterdam Central Station! 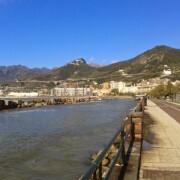 On this website you can find a lot of tourist information which is also available in English. In case you combine your visit to Haarlem with a visit to Amsterdam, don’t forget to purchase your I amsterdam City Card*. The I amsterdam City Card is your ticket to a more affordable, action-packed trip to Amsterdam. It provides free entry to the city’s top attractions, unlimited travel on public transport, a free canal cruise and significant discounts and giveaways. Like to explore other cities in The Netherlands as well? 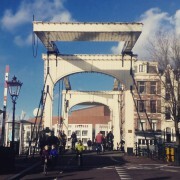 Discover more blogs on Cities ’n Stories about for example Maastricht, Rotterdam, and Den Bosch. this is an affiliate link. Thanks in advance for your support! 25 Her(t)z in de herfst en win-actie: win een reis naar Leipzig! 5x een mooie herfst in de stad.